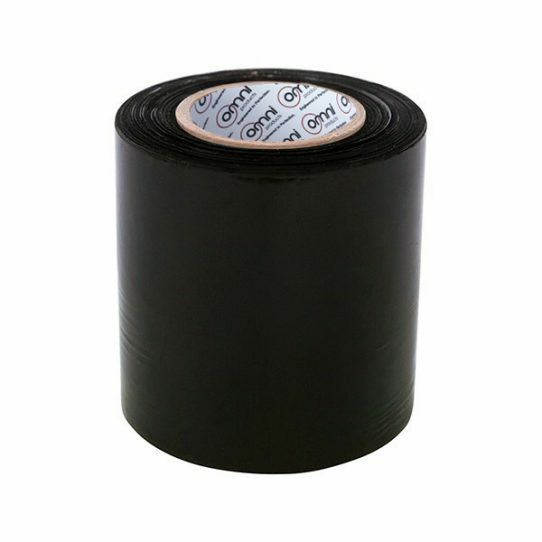 Bundling Wrap or Bundling Film is available in black and clear plastic. These short 100mm rolls of plastic wrapping film used to quickly secure and bundle items together. Plastic Bundling Wrap is a warehouse necessary used for many general purpose applications.